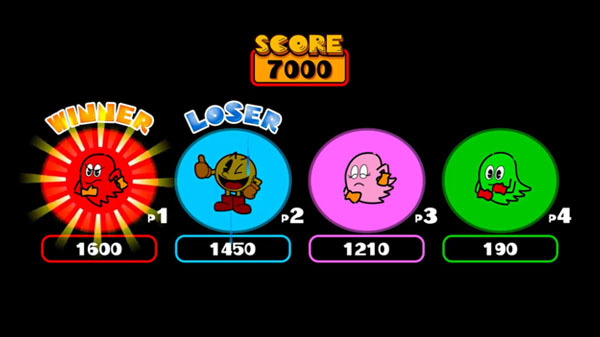 Pac-Man Vs, a multiplayer Pac-Man game designed by Shigeru Miyamoto, is making a return to Namco Museum on Nintendo Switch, says Famitsu. The game was originally released on GameCube back in 2003. In 2007, it made a reappearance in Namco Museum DS. Namco Museum is scheduled to release on the Switch Nintendo eShop this summer It’ll come with other Namco classics such as Galaga, SkyKid, and Splatterhouse.